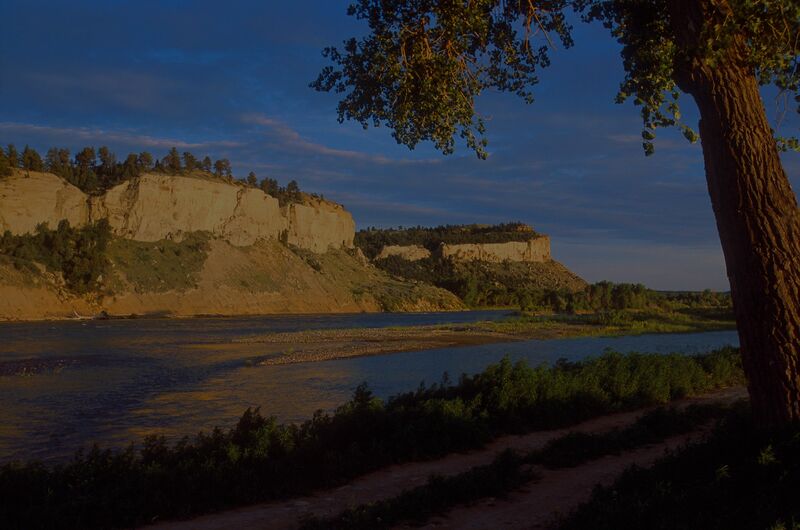 Billings is a city in southern Montana on the Yellowstone River. In the north, trails wind along the rimrocks, which are sandstone cliffs. The Western Heritage Center displays local historical artifacts. The Moss Mansion showcases early-20th-century interiors. Pictograph Cave State Park's rock paintings are just outside of town. Little Bighorn Battlefield National Monument is where Lieutenant Colonel Custer died. Billings is a regional shopping destination, with many restaurants and has many hotels for travelers. Billings has an international airport with access to major airlines. There are 3 public high schools and a private Catholic high school, as well as many middle schools and elementary schools.